The Live Test portal has been well designed and optimised to fully suit every individual’s view-ability across several devices such as Android. Microsoft handheld, Blackberry, Tablets and PCs. 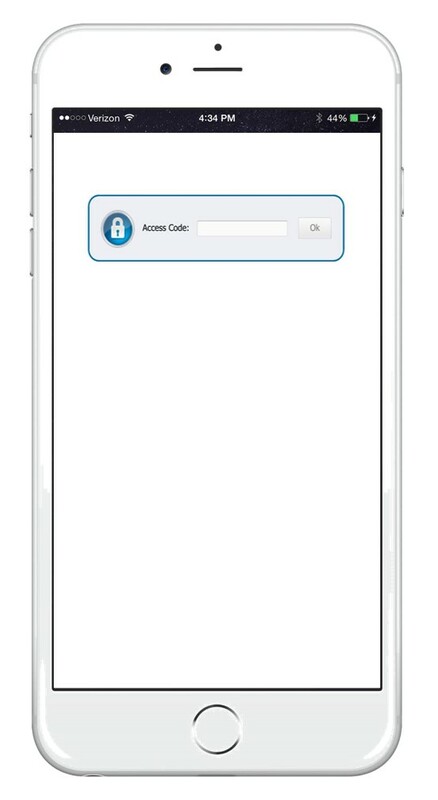 A Passcode/Access code will be required to gain full access to the portal as shown below. A direct Web URL to the Live Test portal will be sent to the mobile phones of all eligible applicant upon completion of the online registration and the procurement of the Live Test Passcode. After a successful login into the portal via your desktop or mobile device, the first page displays several instructions every eligible applicant is advised to strictly adhere to during the Live Test. Pictured below are the required data that would be provided by every applicant before attempting any question in the online IQ assessment session. Applicants are advised to keep the AUTHENTICATION ID safe and ensure they input a valid mobile number for the communication of their cumulative score. 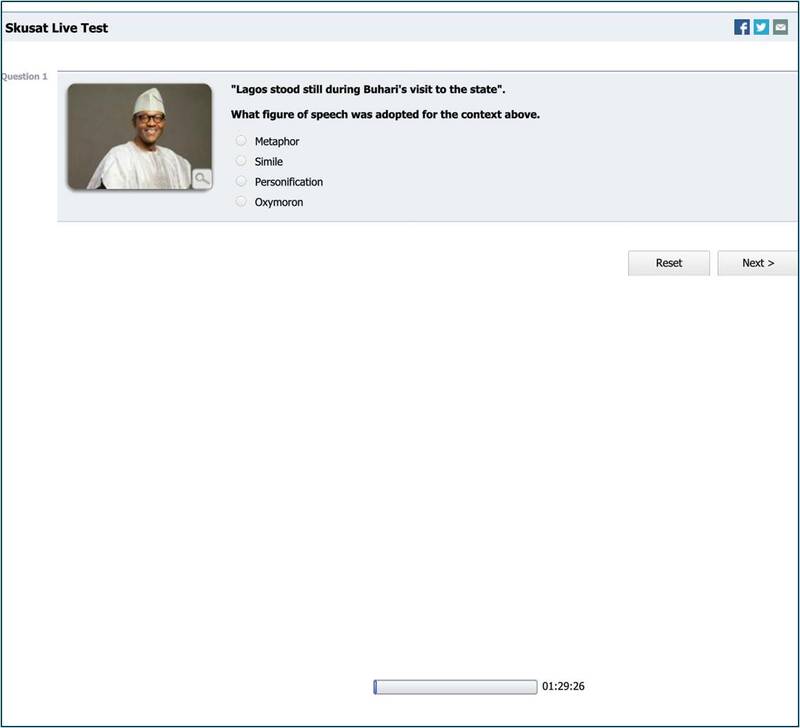 At the bottom of the image below is the timer, this has been activated on the portal and every participant will have a slated timeline of 30 minutes to attempt the 30 questions in the Skusat Live Test. Some questions will also be aided with diagrams to enable eligible participants familiarize themselves with logical scenarios. On completion of the questions in the Skusat Live Test, the page below will be displayed, giving a detailed summary of the performance of every applicant. Please note that applicants’ activity will be monitored remotely via their individual IP addresses as shown in the image below. In a bid to ensure there is absolute transparency, all activities will be remotely tracked via the adoption of advanced technological peripherals. Heinous techniques will also be flagged by our servers accordingly.